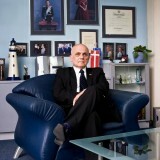 Andrzej Preiss was established by Her Royal Highness Margrethe II, honorary consul in 2002. 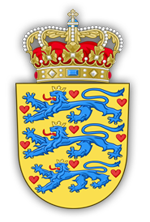 Consul actively supports the social and economic initiatives aimed at cooperation of Poliand and Denmark, the knowledge of both nations and regional cooperation. 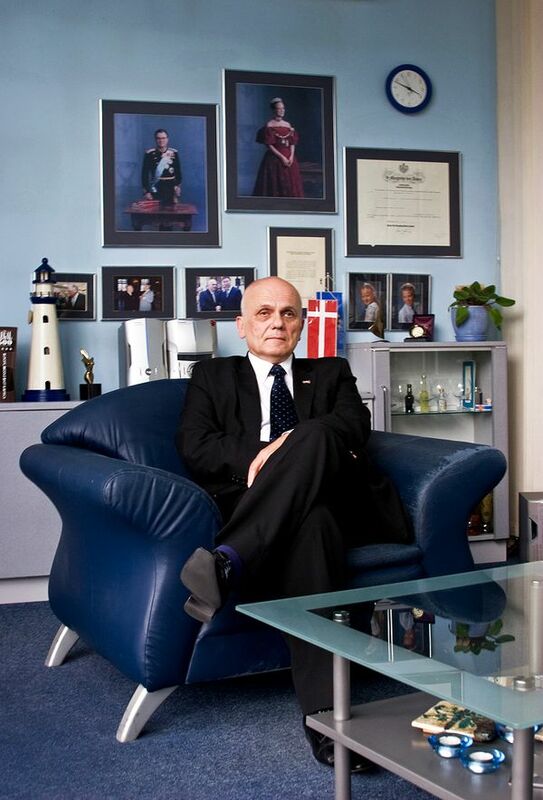 In 2011 Andrzej Preiss was awarded the title of Knight of the Order and the Order of Dannebrog, which is confered by Danish Monarchies since 1671. 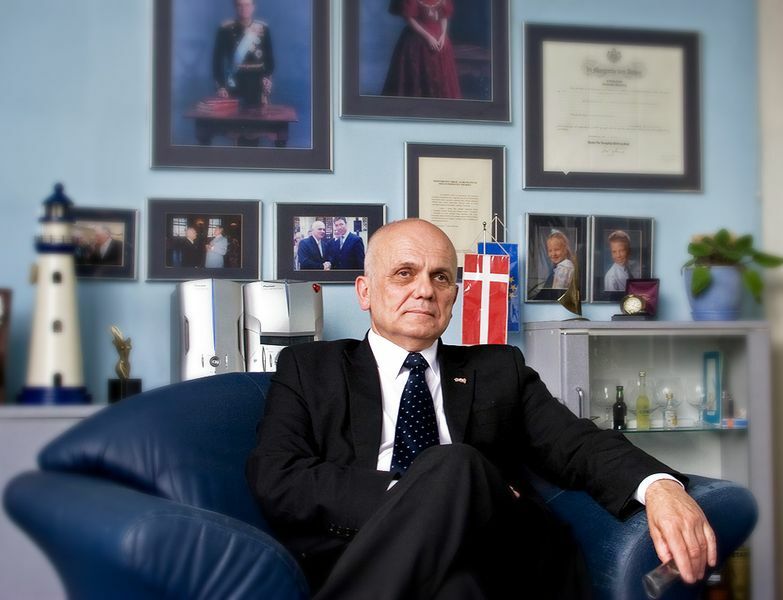 Her Royal Highness Margrethe II awarded Andrzej Preiss, appreciated his particular share in representation interests of Denmark in West Pomerania Province.